Financial institutions in India have various customised products to cater to the diverse requirements of the 1.3 billion people. Not only loans and investment options, but their credit cards also come personalised. There are credit cards for frequent flyers, shopaholics, movie buffs, and low-income individuals as well. Additionally, there are credit cards custom-made for those who drive frequently and have a high expense on fuel. What are these fuel credit cards? Fuel credit cards are generally co-branded credit cards provided by a financial institution in partnership with another company. These cards are products of the card issuer as well as the fuel company associated. Sometimes, fuel cards can be issued by two financial institutions as well. Usually, cardholders can enjoy discounts, offers and other benefits every time he/she buys fuel using these credit cards. 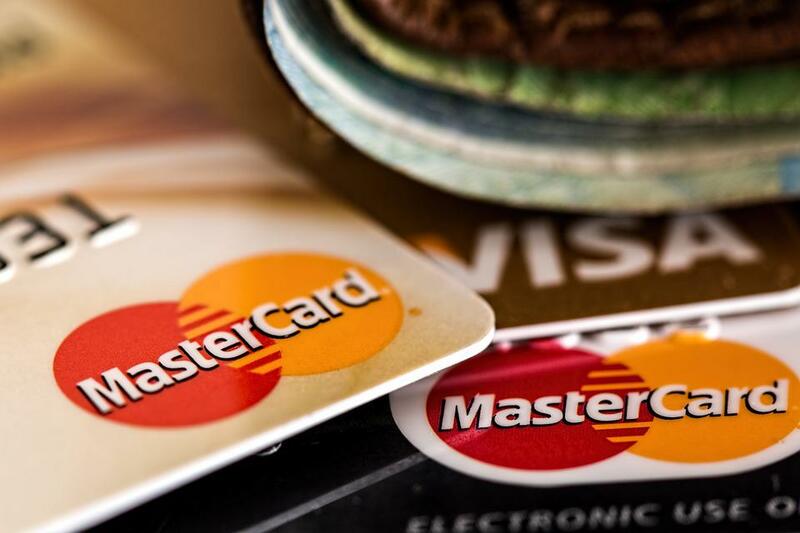 Earn reward points on purchasing fuel using these credit cards. You will receive a specific number of points only after spending a particular amount. For example, 4 reward points when buying fuel worth Rs. 150. You can redeem these reward points to purchase a limited amount of fuel for free per month. Generally, 1 reward point equals Re. 1 worth of fuel. Some fuel credit cards also offer the conversion of reward points into travel miles. Redeem these travel miles to purchase air tickets at discounts. 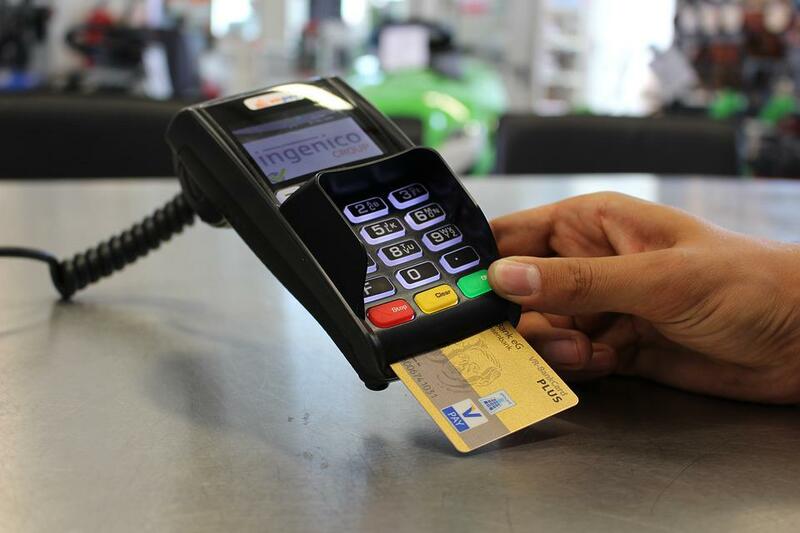 These credit cards provide cashbacks up to a specific percentage when buying fuel of a particular amount. Cashback gets reflected in your monthly bill. You have to pay 1% surcharge when buying fuel with a credit card. A fuel credit card provides fuel surcharge waiver, either the full amount or a particular percentage. However, the waiver may be applicable when buying a specific amount of fuel. Generally, you receive a waiver when purchasing fuel worth Rs. 400 or more. Some fuel credit cards offer discounts and cashback on dining. These offers may be valid on selected domestic and international restaurants. You may also receive similar offers like the above when booking hotels from partner websites. Utility bill payment can include electricity, telecom, post-paid phone, etc. of specific companies. Paying these bills with the credit card can get you cashback and discounts. A fuel credit card can also provide accelerated reward points on a specific amount provided that you have a standing instruction for utility bill payments. A specific number of free movie tickets per month. Discounts when spending a set amount on them. A movie voucher when spending a particular amount in a month. Credit cards like the Bajaj Finserv RBL Bank SuperCard give you a movie ticket for free along with 1 purchase per month. You can also receive discounts on the same with an RBL credit card. The annual fee that you pay will be reversed if you spend a specific amount within a set period after card issue. Moreover, you can avail the option to convert your purchases into EMIs with some fuel credit cards like the Bajaj Finserv RBL Bank SuperCard. Bajaj Finserv also brings pre-approved offers which make it hassle-free to avail this co-branded RBL credit card. Pre-approved offers also come with home loans, business loans, personal loans, and a multitude of other financial products and services. Take a look at your pre-approved offer by providing details such as name and contact number. All that remains is to compare the options available and apply for the best fuel credit card. Do take note of the charges like joining fee, annual fee, and interest before applying.